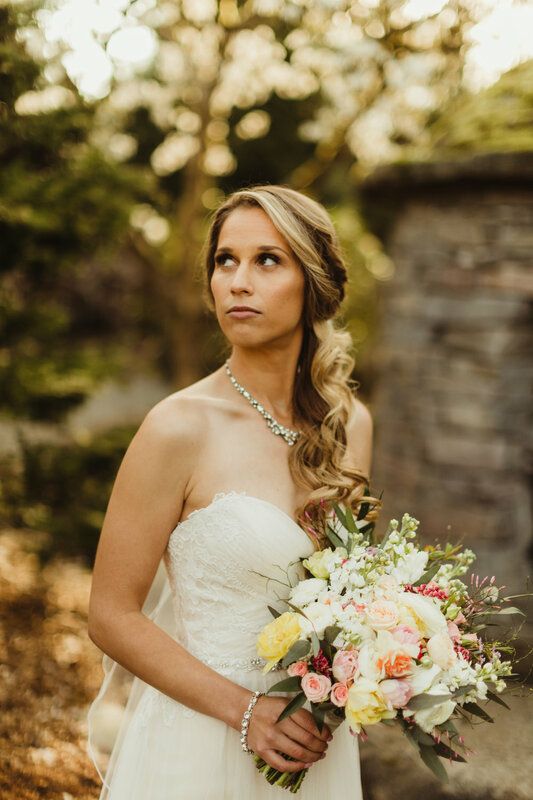 The beautiful simplicity of eloping is always such a joy to be a part of. With little effort spent on elaborate decorations, catering and stressful schedules, you're able to focus on what's important - your marriage, relationship, and love story. 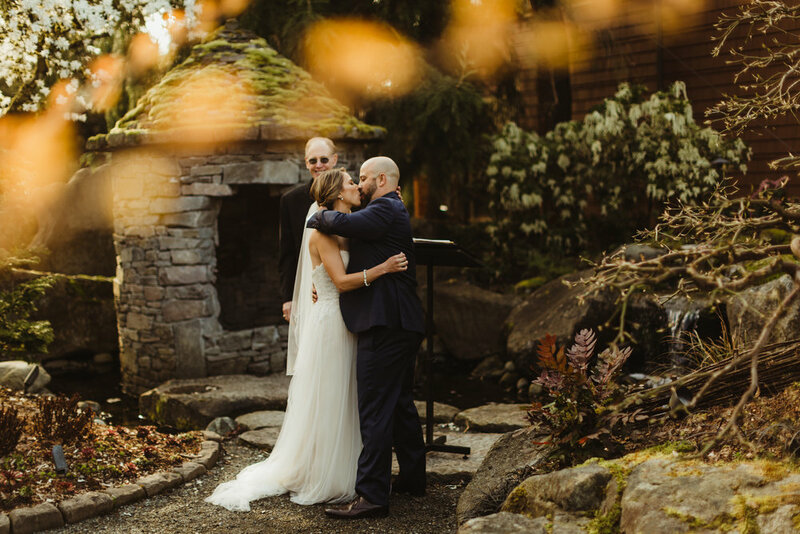 Jamie & James decided upon a romantic PNW elopement, and they married each other at sunrise in a garden of mossy stone and blossoming trees behind the willows lodge. Unusually sunny for Seattle, we trekked up on a mystical hike up through the swaying trees to Rattlesnake Ridge for some portraits. 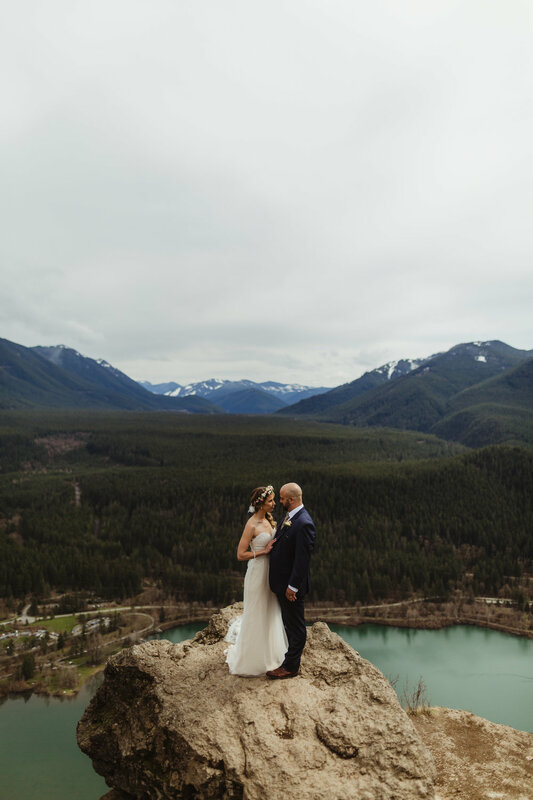 Enjoy a few moments from our magical day together.